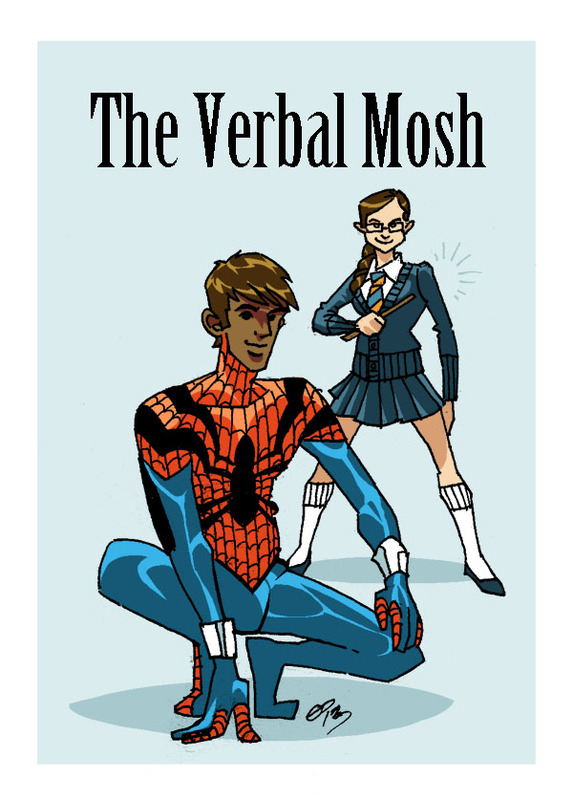 Welcome to another episode of The Verbal Mosh, where we like to talk about comic books and such. This week we've got: Superman #29, Silver Surfer #1, Superior Spider-Man #30, Miracleman #4, Indestructible Hulk #20, and Amazing X-Men #5. You can tune in right here or also on our Facebook page.